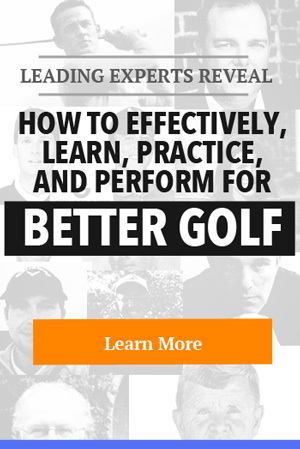 We’re joined by two of the top coaches in the golf industry on this podcast, Pia Nilsson and Lynn Marriott of Vision54. 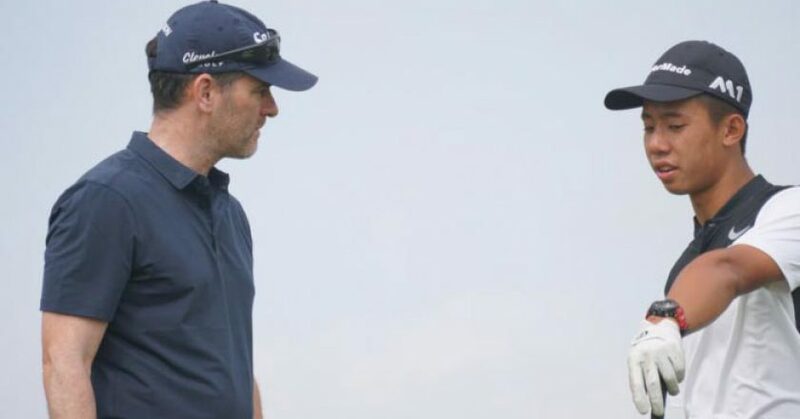 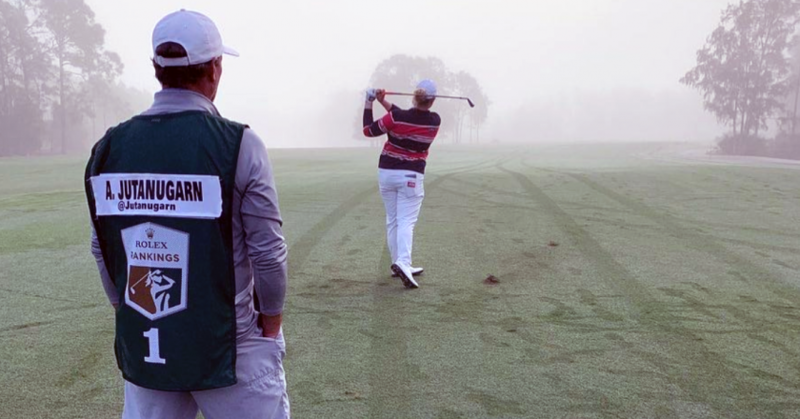 We talk about their work with Ariya Jutanugarn and tell some of the stories and tactics that they’ve utilized on her journey to Number 1 in the world. 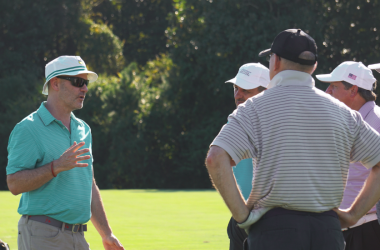 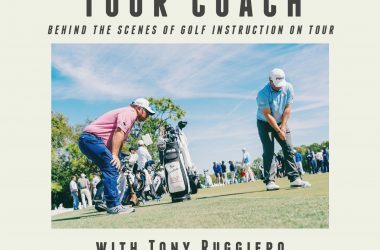 Today we’re talking about the best ideas to get you tournament ready with better practice routines, habits, and mindsets with Dr Ed Coughlan. 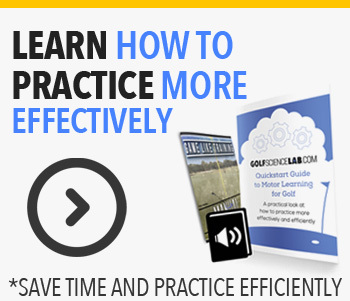 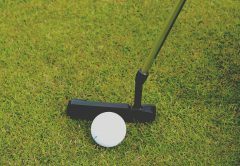 We’ll even dive into some actions you need to take during practice rounds to make sure your tournament ready and optimized for your best performance. 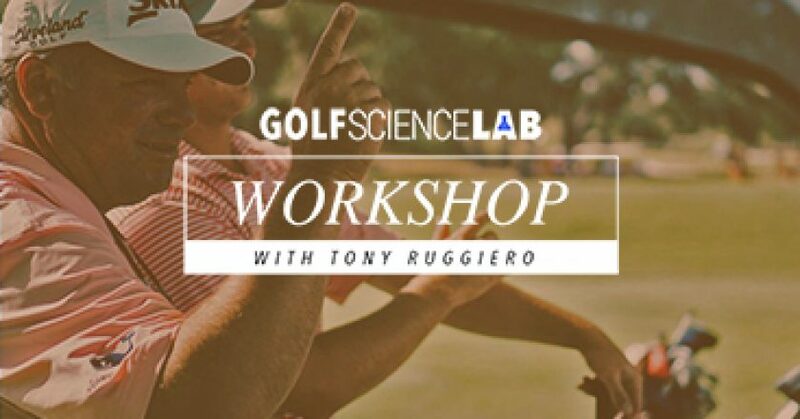 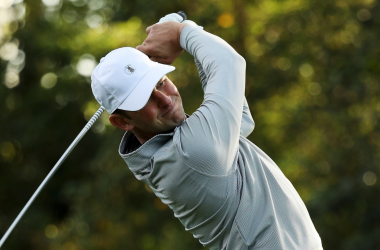 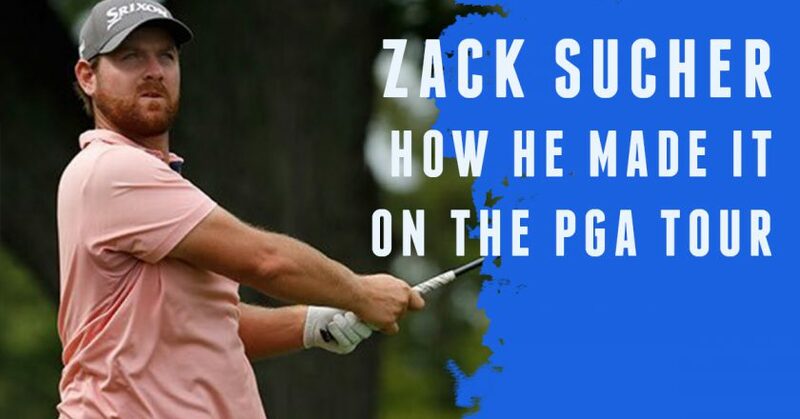 Join in on this conversation with Zack Sucher (PGA tour player) his coach Tony Ruggiero, Mark Wood, and others as we talk about his journey to the tour and now his journey back after surgery and extended time away from the game. 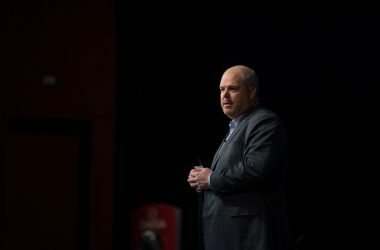 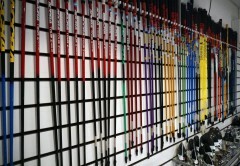 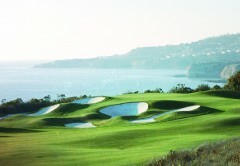 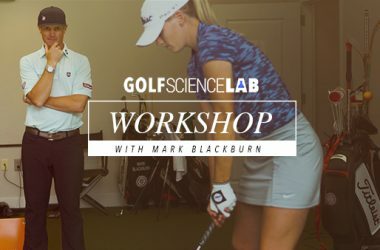 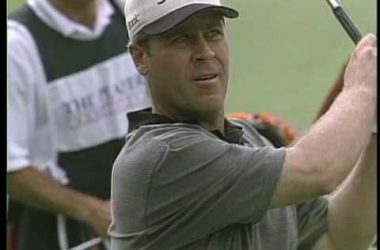 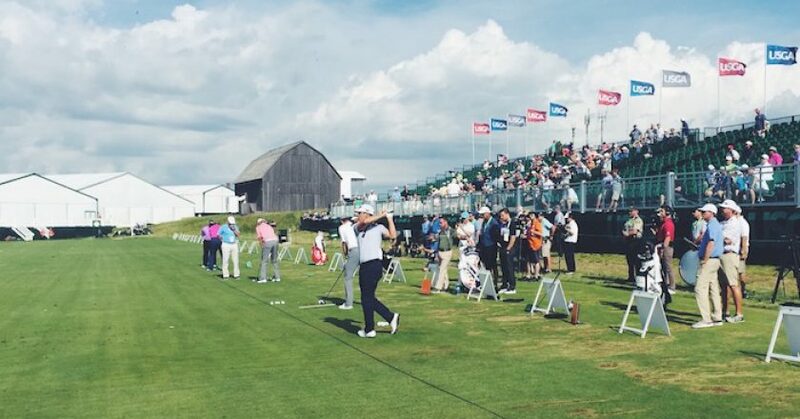 What does it take to make it to the WEB.COM tour? 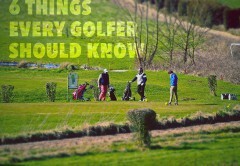 And then how do you get from the WEB.COM to the PGA tour? 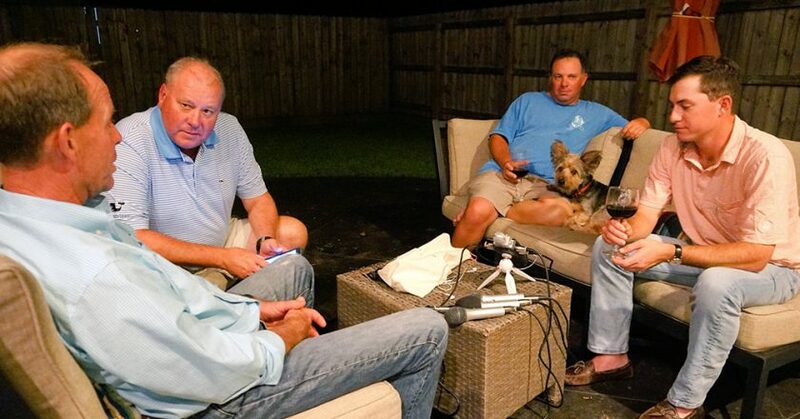 We sit down and talk about the journey to better with current WEB.COM player Michael Johnson, and his coach Tony Ruggiero, along with Wayne Flint and Mark Wood. 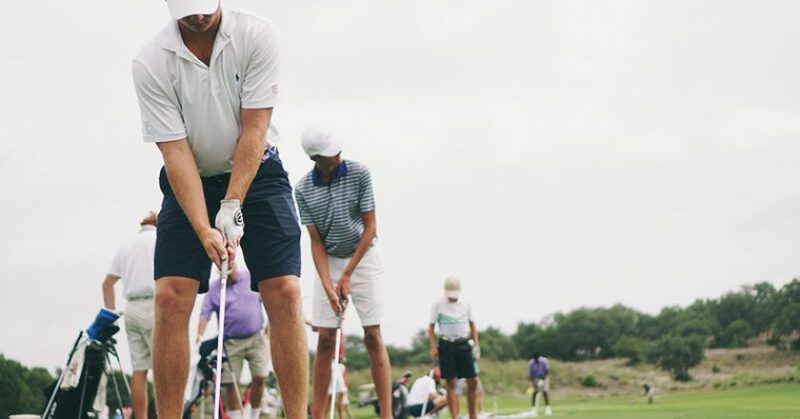 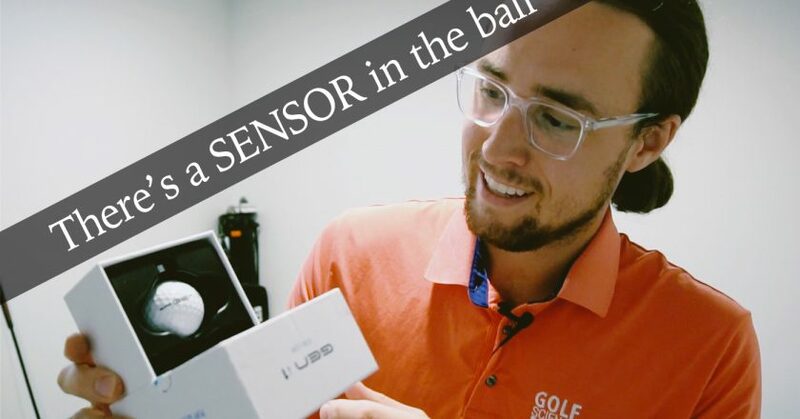 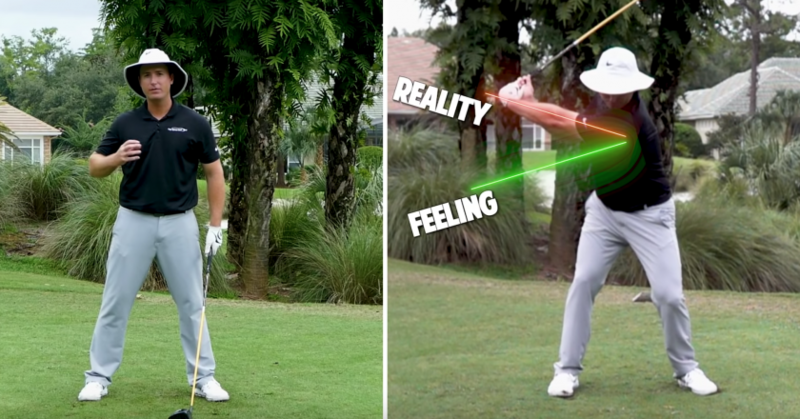 We talk about the common misconceptions most golfers have around learning and what it actually takes to shoot lower scores. 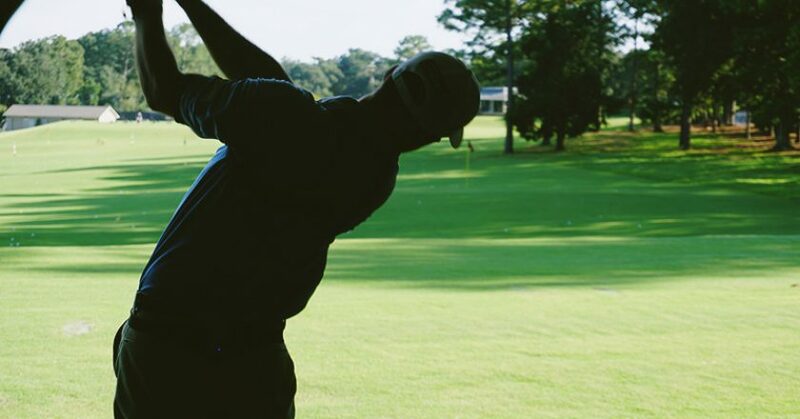 There are a lot of mental game cliches we repeat without much reflection or evaluation. 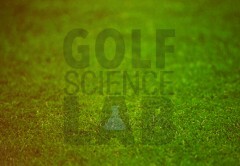 Today we’re tackling a few of those with Dr Greg Cartin and giving you 3 keys to take with you to the course.